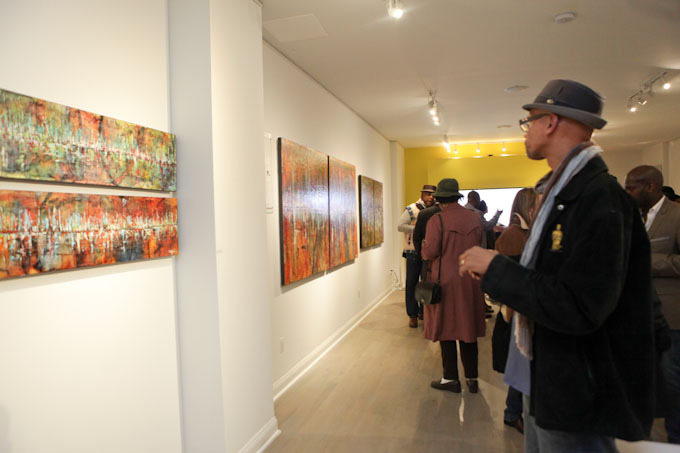 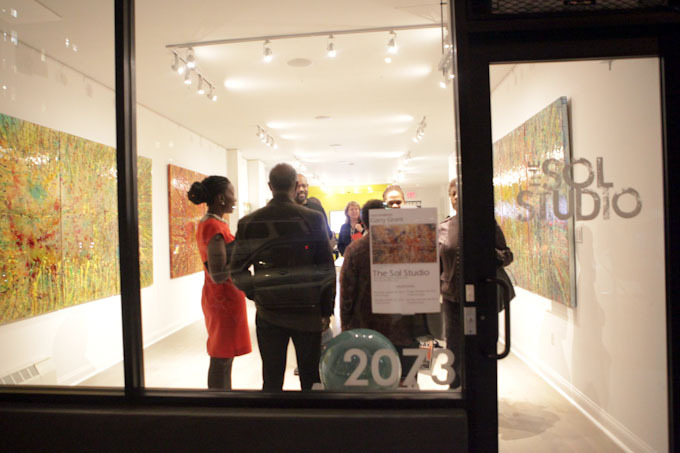 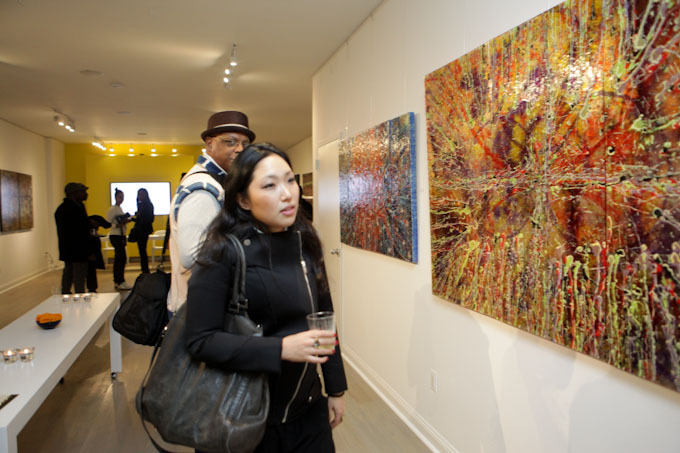 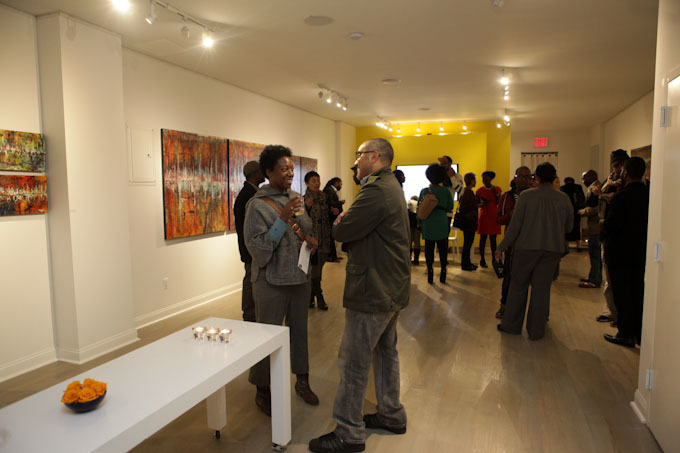 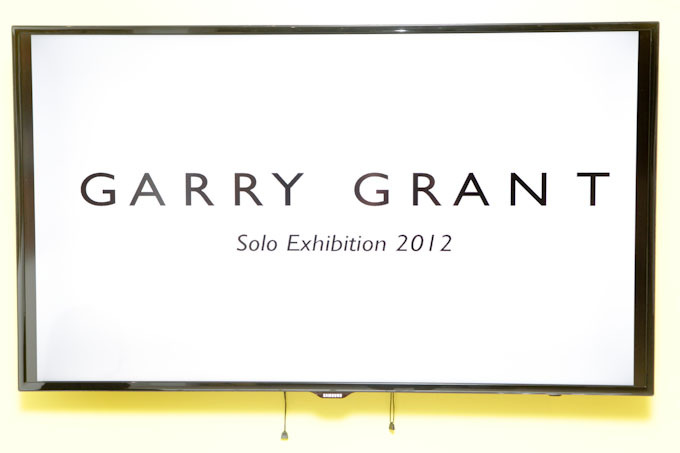 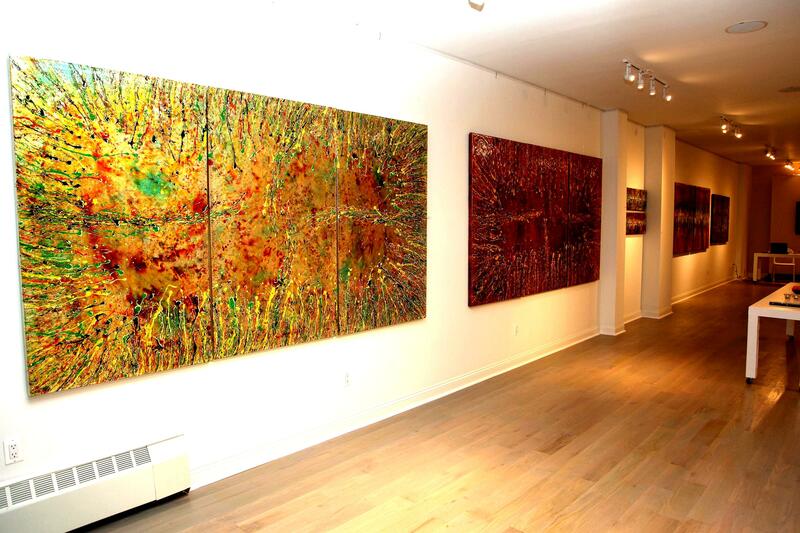 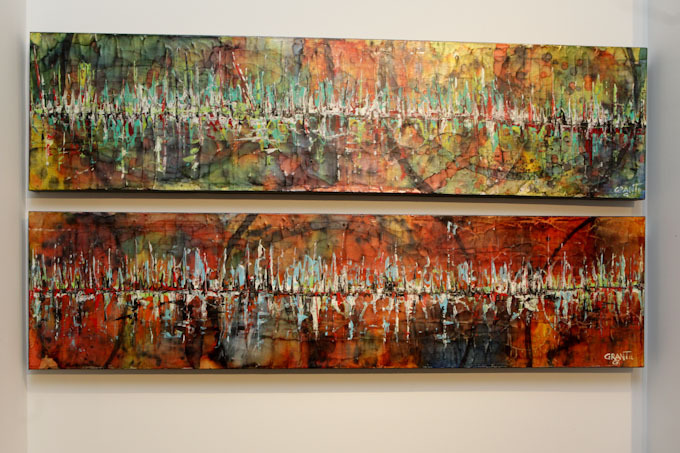 Garry Grant’s Solo Exhibition opened on October 25, 2012 at The Sol Studio and ran through November 18, 2012. 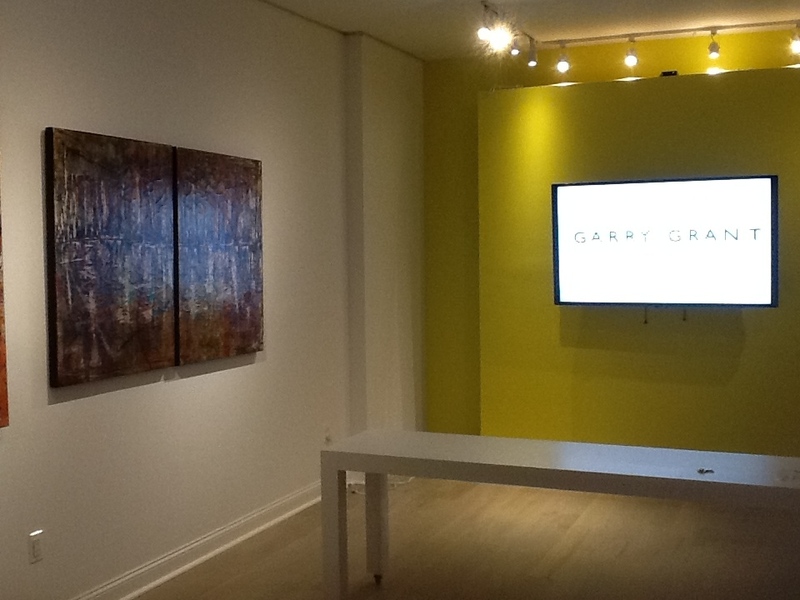 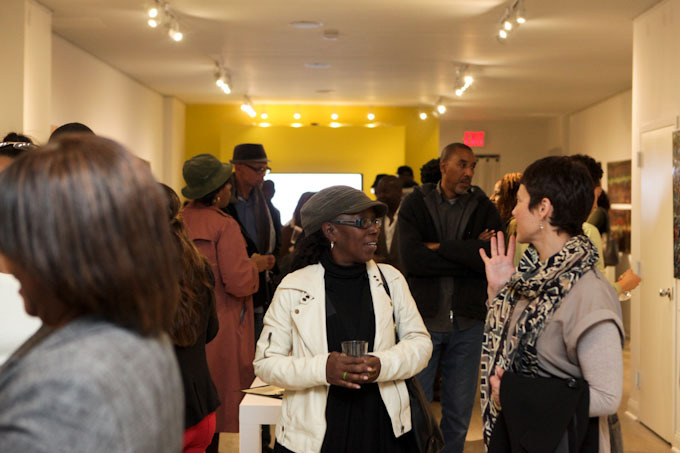 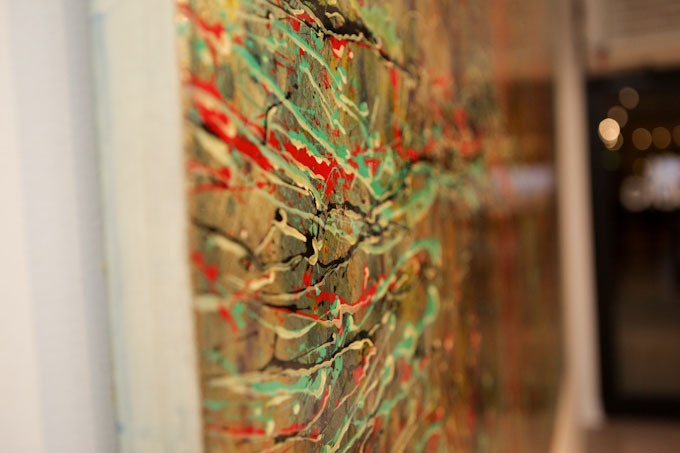 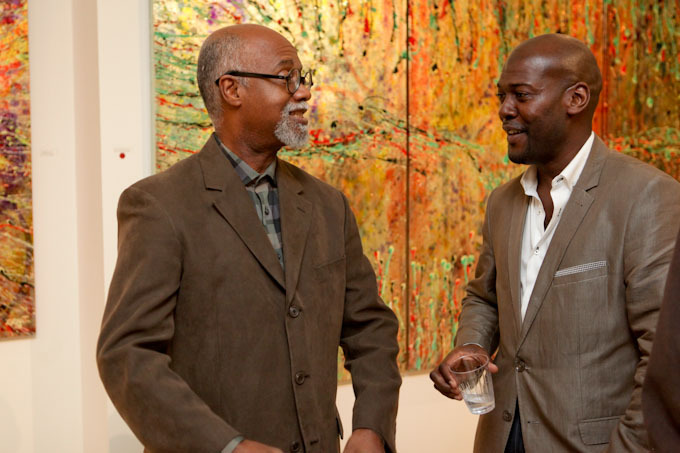 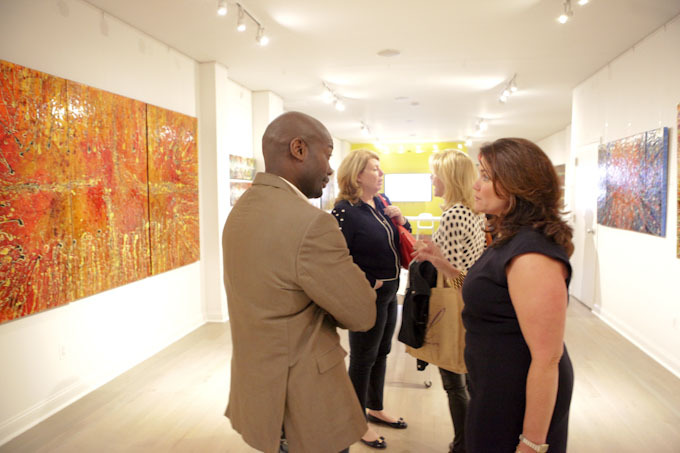 Since 2003 Garry Grant has exhibited in galleries throughout Atlanta, Georgia and New York City. 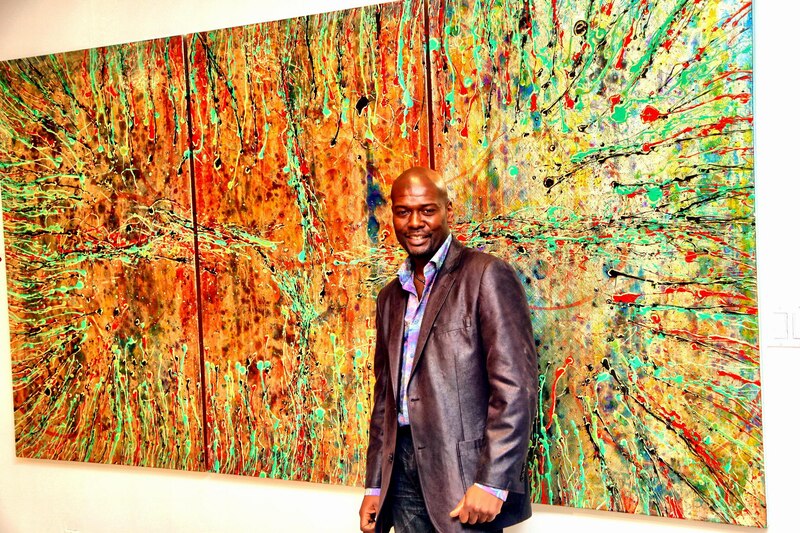 In 2005 he received an Award of Recognition from the World Trade Center Memorial Competition. 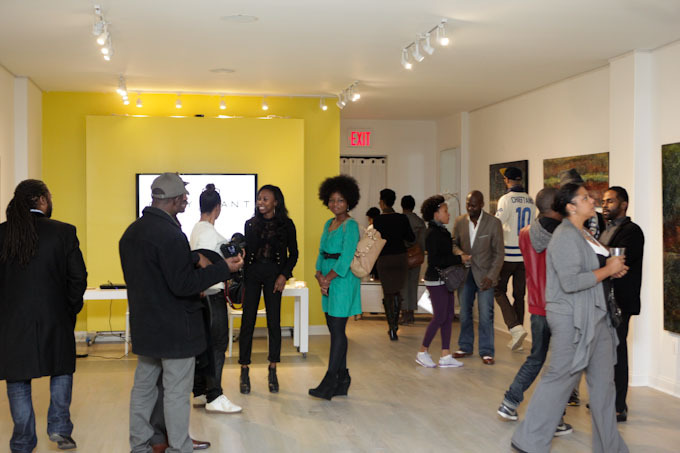 Grant was a featured artist in the Chashama Film & Art Festival that took place in November 2011. 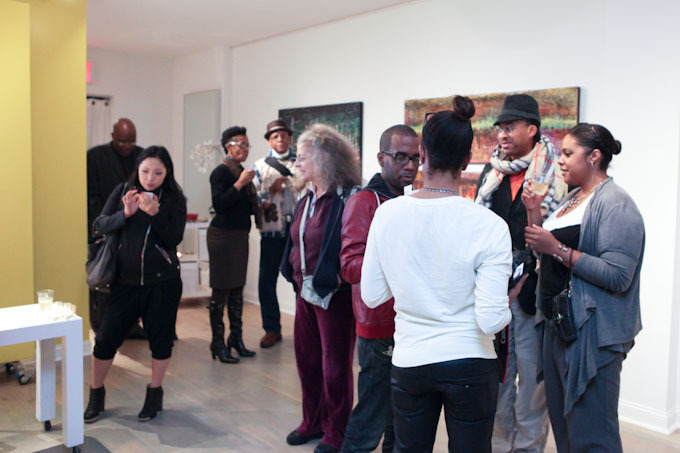 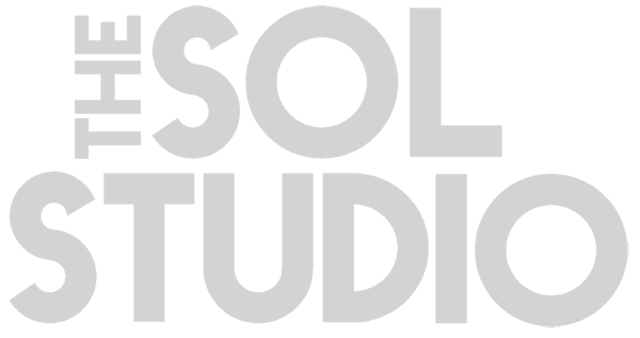 In July 2012 the artist was a finalist for the Self Competition hosted by Artists Wanted.